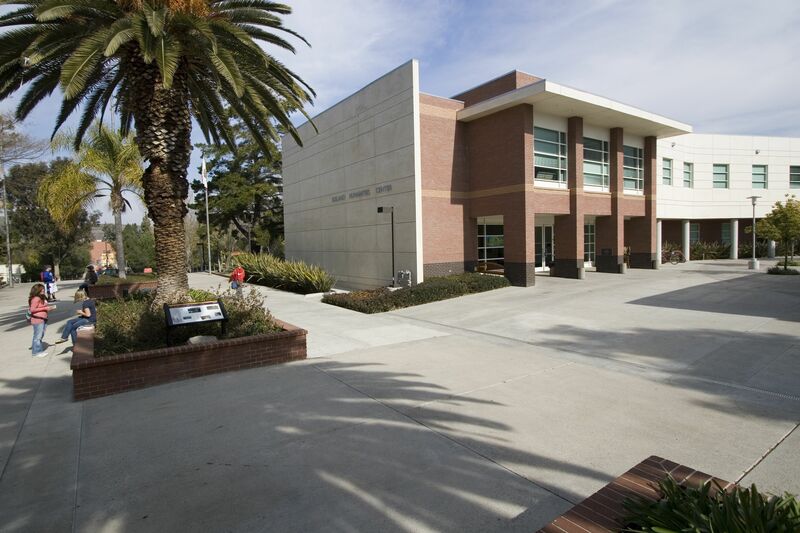 The Kwan Fong Gallery of Art and Culture holds continuous exhibitions by nationally recognized artists as well as Cal Lutheran faculty and students. The gallery is located in Soiland Humanities Center on Memorial Parkway on the California Lutheran University Thousand Oaks campus. Parking is free and open to the public in designated “G” lots. Weekend only street parking is available on Memorial Parkway, check signs for restrictions. For a map of available parking lots, click here. The Kwan Fong Gallery of Art and Culture and Cal Lutheran are home to world class rotating art exhibitions and a stunning permanent collection. We offer unprecedented opportunities for interpretation and exploration, bringing visitors new world views from places and times they may not have access to firsthand. We don’t charge entrance fees for viewings and our public programming is free of charge, but providing excellent exhibits and preserving the permanent collection are not without costs. If you had a wonderful experience in the gallery and would like to contribute to our programming you can do so here using the designation Kwan Fong Gallery. Thank you for your support of the arts on campus. Please contact development@callutheran.edu for information about gifting artwork. Cal Lutheran is a selective liberal arts and sciences university located in Thousand Oaks, with centers in Oxnard and Woodland Hills. With an enrollment of more than 3,700 students, Cal Lutheran offers undergraduate majors and graduate programs. Members of the Cal Lutheran student body come from across the nation and around the world and represent a diversity of faiths and cultures.